Artecy Cross Stitch. 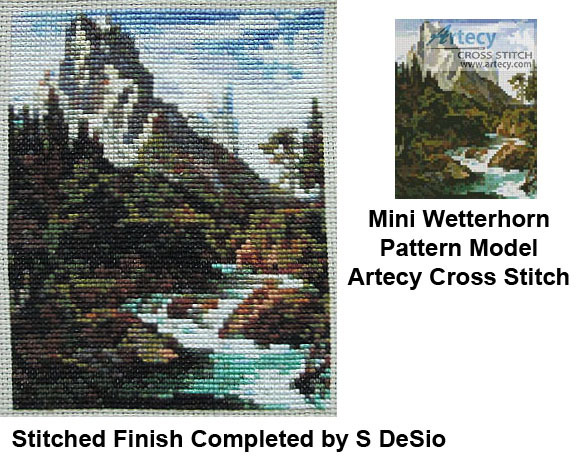 Mini Wetterhorn Cross Stitch Pattern to print online. 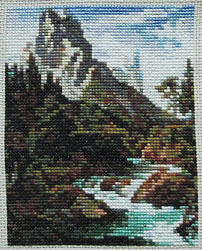 This mini counted cross stitch pattern was created from a painting by Jospeh Anton Koch. Original image courtesy of Art Renewal Centre. www.artrenewal.org.